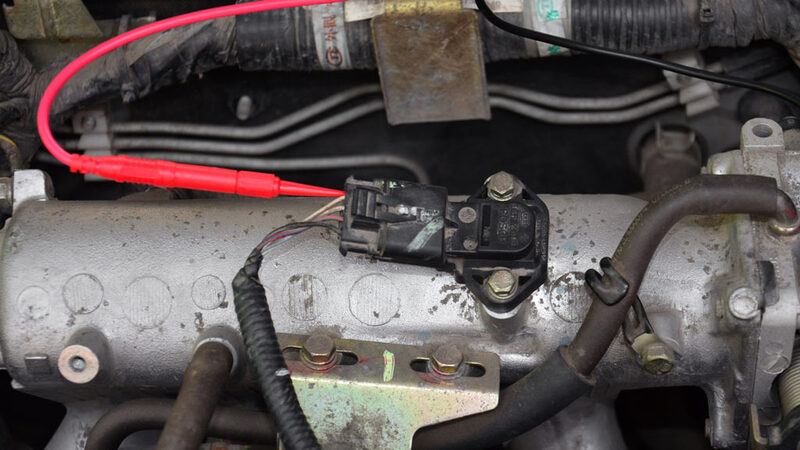 Typical location of the manifold absolute pressure sensor. 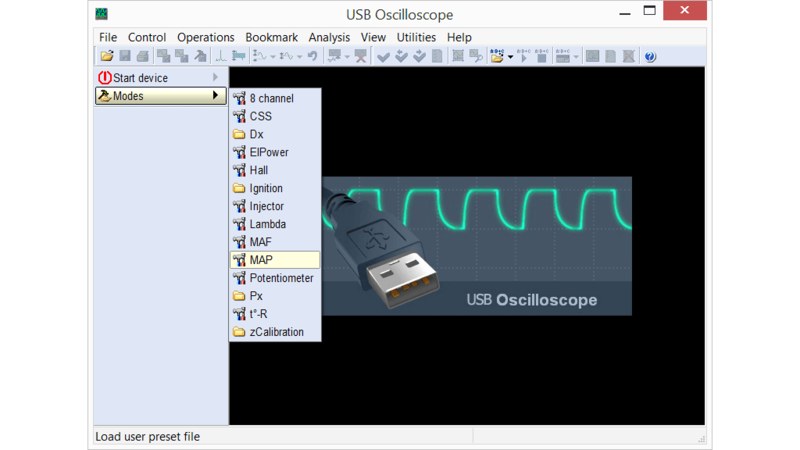 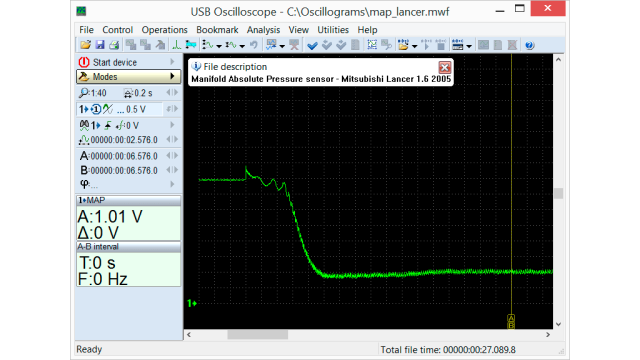 Setting the USB Autoscope IV to the manifold absolute pressure sensor testing mode. 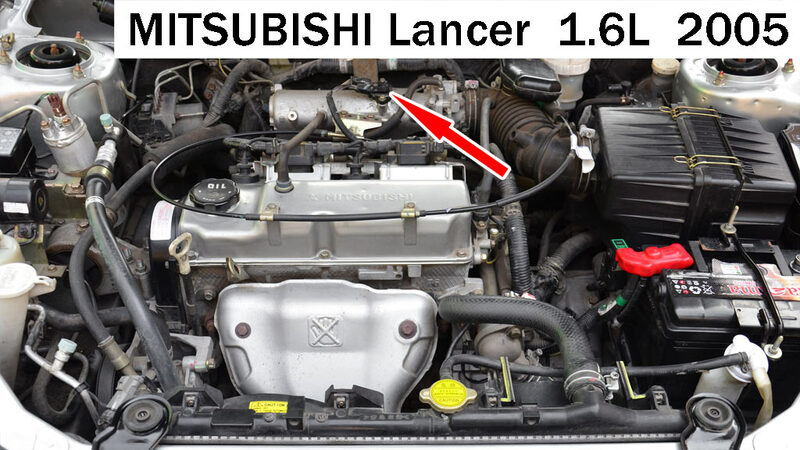 Output voltage waveform of the manifold absolute pressure sensor in good condition on Mitsubishi Lancer 1.6 2005, recorded during engine start, transitioning to idle. Output voltage waveform of the manifold absolute pressure sensor in good condition on a FORD Scorpio 2.0i 1990, recorded with the ignition on and the engine off.